A new student's heart is full of hope and the willingness to learn. The white belt is a symbol of purity and that is lost after the first exercise is performed in the dojo. The pristine color is gone. Through sweat and dust, the journey begins. There is no shame because all whom have begun this path, has been at this point. With dedication your life has changed, for this is your first step of the new chosen path. The beginning of a great journey. Stability of the body, correct posture, power, and progress, building a solid foundation. Learning focus, concentration on the psychological aspects of training. Begin to develop power and speed of technique. Adapts and reacts, fluidly. With improved strength and suppleness, accepts the long journey ahead. 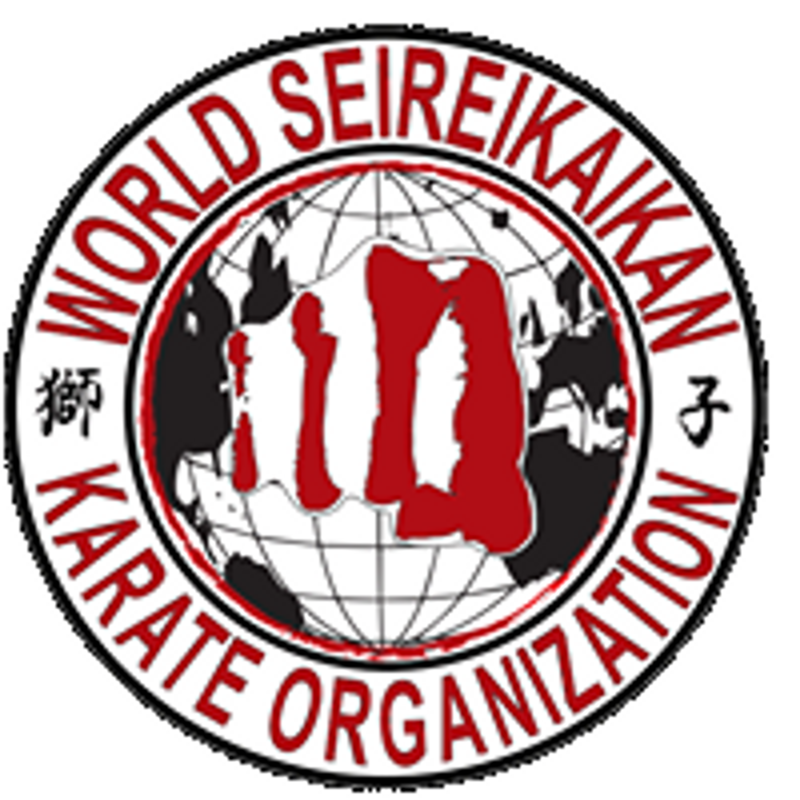 Trains with vigor, the karateka begins to work on the upper body strength, flexibility, and coordination. Learning to overcome obstacles, begins to feel the benefits of training with an increased sense of well-being. Now awareness, perception, and assertion begin. Forge a resolute spirit. The karate-ka must take control of mind and body. Not showing pain and exhaustion during training or sparring, not wiping the sweat of ones nose, pushing forward through the fatigue. The emotional heart, in patience and humility, balance is found. A new strength and the way forward. The students advancing point. With concentration centered at the heart, the Karate-ka is more aware of benevolence & compassion. Accepting others for what they are and that there is more then meets the eye. Realizing that power without wisdom and compassion is destructive & dangerous. Creativity, timing, sensitivity combine to express the character, that reflects the training. Self realization leads to consciousness. Strength and comfort in the execution of technique. Continue to strive, achieve higher levels of skill. The ability to control timing, distance, & sensitivity. Strengthened faith and resolve by studying others paths, take note of others strengths & weaknesses. adjusting accordingly. Equipped with basic ability and understanding, your true journey begins. This step is the most important in the life of a karateka. Practice of technique is a the purpose of fine tuning. Black, like white, occurs rarely in nature and is often not regarded as a color as such. This is the spirit and strength, the strongest of all karate-ka and no other can cover him. Like the white belt that gradually became black, his black belt slowly fades, becomes frayed at the edges, and turns white again. Thus, the circle is inevitably complete; the master becomes the student once more. Seeking the ultimate truth is the only way. Osu!